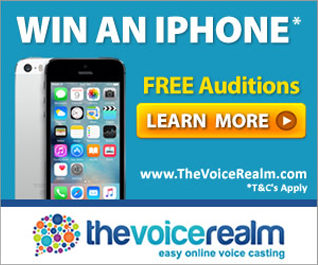 UAE based voiceover talent with a British English deep voice and home studio. Clients include BBC Radio 4, Universal Pictures, Emirates Airline, AXA, Barclays, O2, Motors TV, Bosch, Sage, Macys.com, Samsung, America's Cup, Trip Advisor. Jason is a male voice actor located in Oswestry, United Kingdom. Words that describe my voice are Jason King, British male voice over, UK voice over talent.